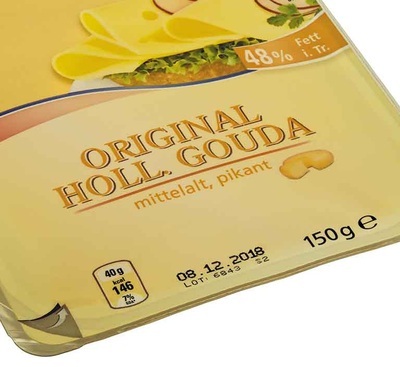 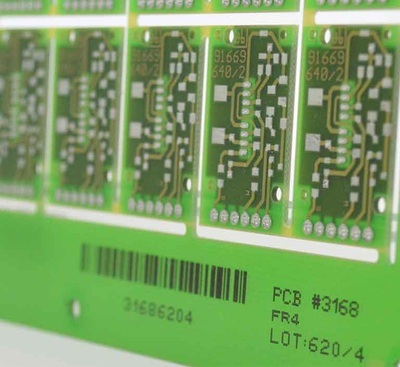 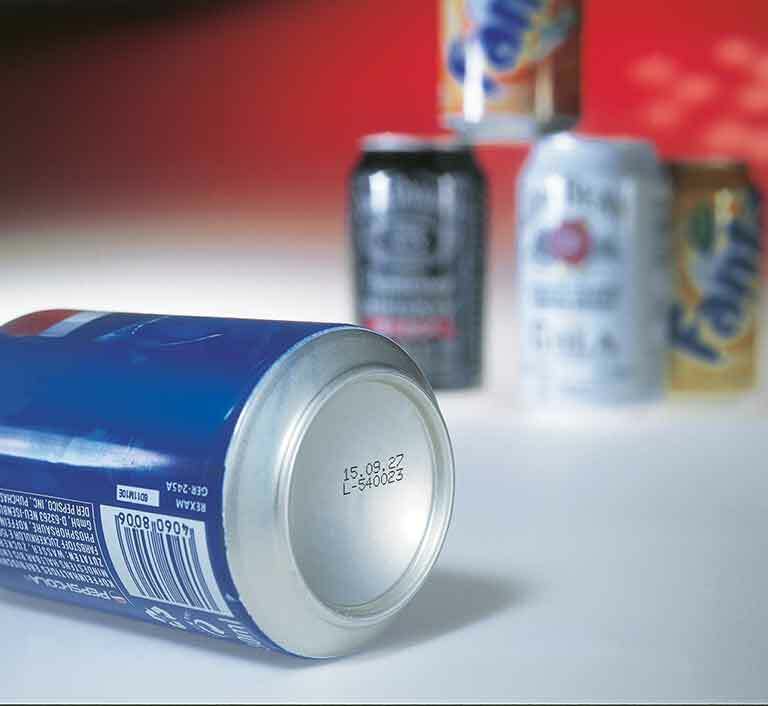 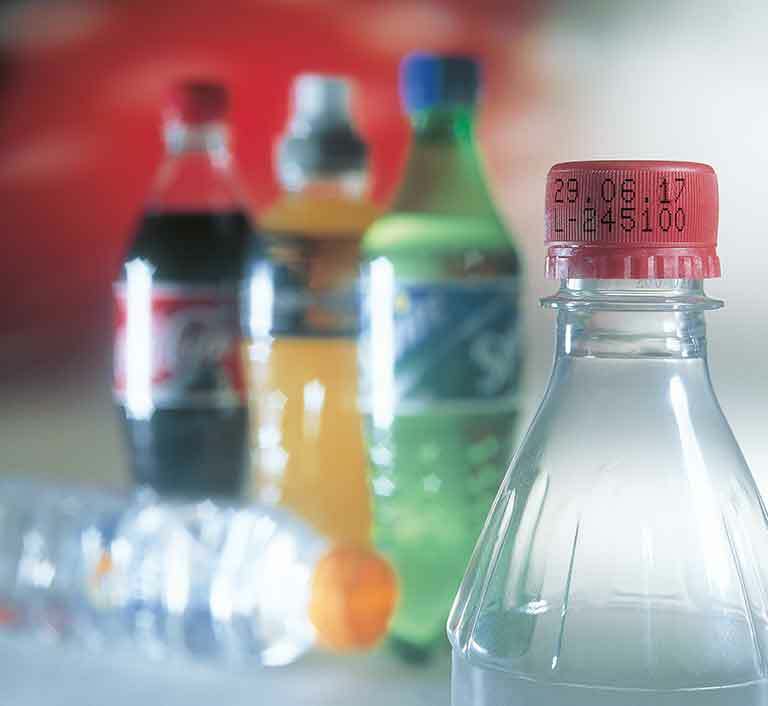 The high-performance JET2neo Continuous Inkjet (CIJ) printer is the ideal printing and marking system for all non-contact marking and coding tasks on a wide variety of materials, products and packages. 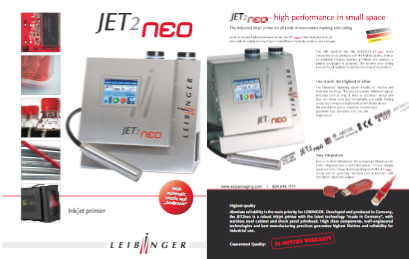 The “Sealtronic“ automatic nozzle seal sets this CIJ printer from the competition ensuring that the ink never dries out. 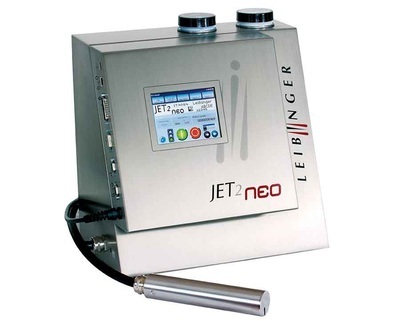 Built with high-quality materials, sophisticated technologies and the best production processes the JET2neo has a 24 month warranty to keep your production up and running with ease. 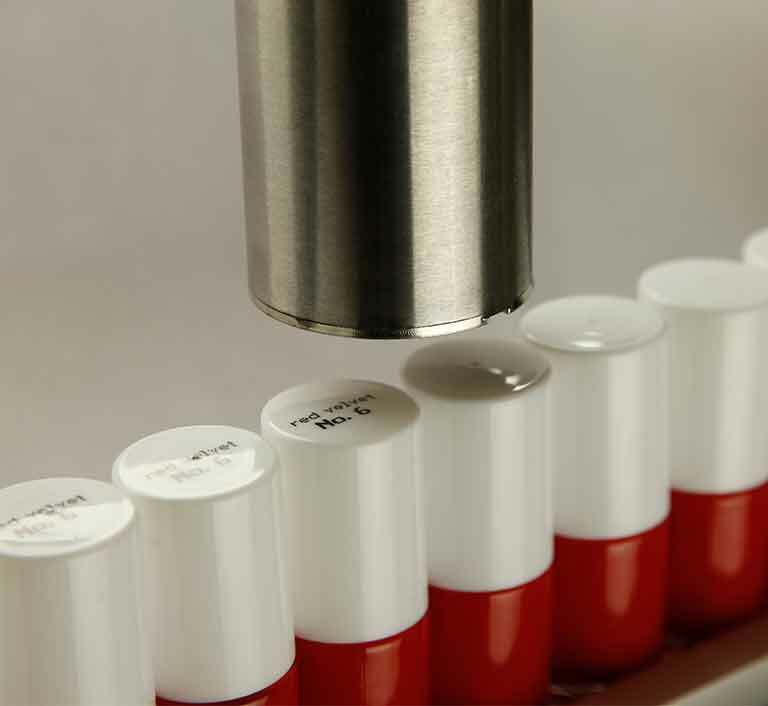 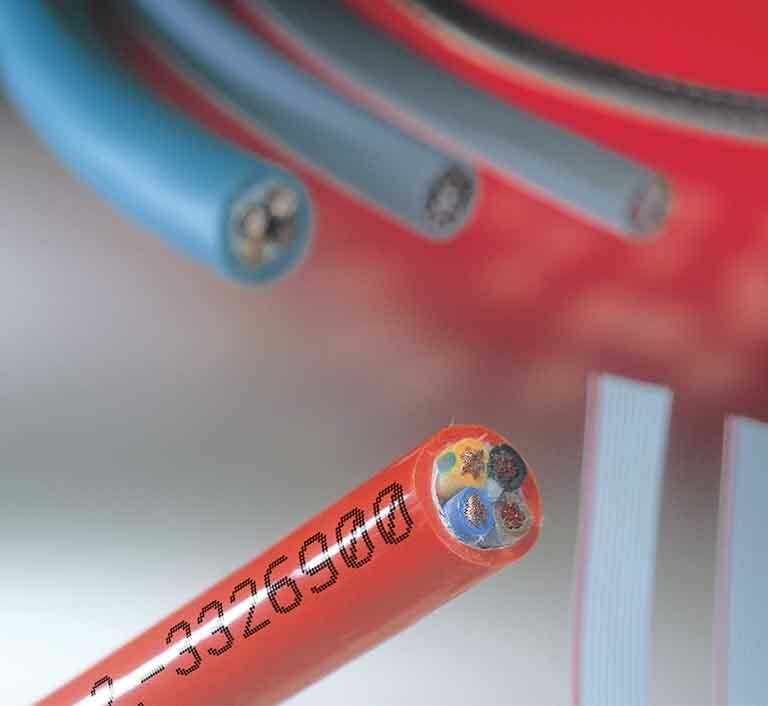 The JET2neo is best suited for standard demands in product marking; the JET3 series is available for special requirements.